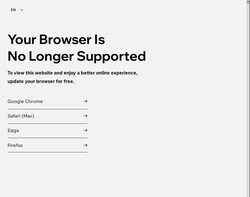 Affordable and reliable internet presence. 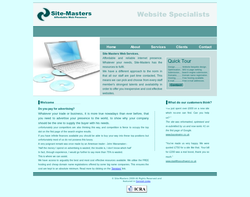 Whatever your needs, Site-Masters has the resources to fulfil. 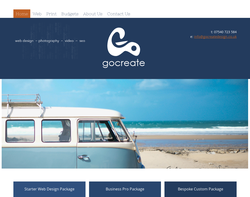 Website design, website creation, promotion and maintenance. Graphic design, branding, marketing and consultancy. 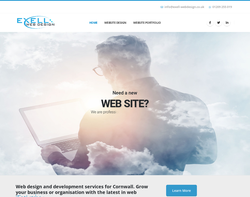 A flexible and friendly approach to web design, offering website design and maintenance, search engine optimisation and web hosting. 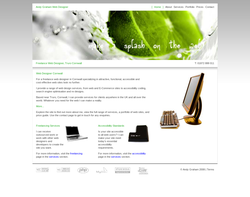 Highstone Consultants Limited, provides bespoke and extremely cost effective website design. 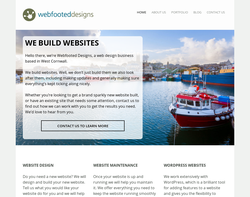 The service I offer is aimed primarily at the small business needing a 21st Century web presence. 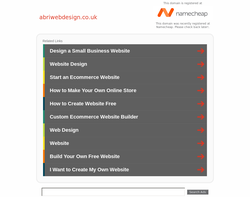 Prices start from £100 and depending on your needs I can design, build and publish your website within a week. In addition, I offer SEO support and digital marketing through social media. I specialise in all things Google; Google My Business, G-Suite, Google Search Console & Analytics etc etc. 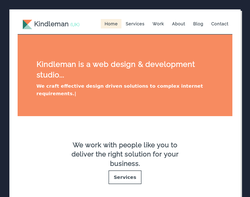 Please follow my company page for updates on SEO developments and web design in general. IT services, Epos tills, Website solutions and Web Applications. 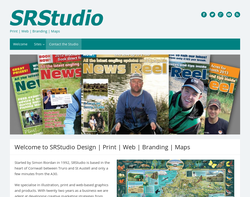 Freelance web design and development, Content Management Systems, Search Engine Optimisation. Website design, website hosting and registration. Website maintenance. SEO optimisation. Logo design, print,video, updating. 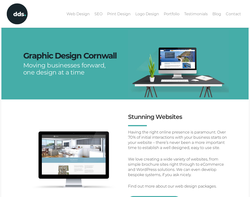 Button Web Design, Cornwall provide search-engine friendly, mobile ready, online solutions and websites. 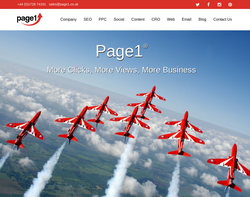 Page 1 Europe Ltd. offers web design services for clients who want to have a striking impact on their website. 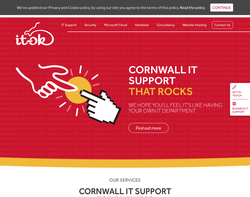 Based in Cornwall, the company provides their quality services across UK and Portugal. Page 1 Europe Ltd. also offers other services like SEO, Reputation Management, Social Media and many more. 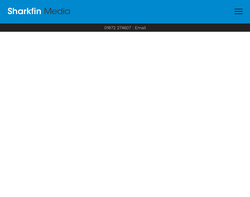 Web Design and Production since 2006. Graphic Design & Illustration. Brand Marketing, Internet Marketing and Search Engine Optimisation. Commercial Photography & Video Production. 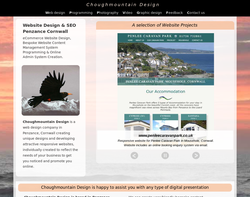 Full service digital and web design company in Cornwall. 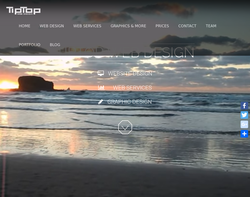 Full service web design & web development for B2B & B2C in Joomla, Wordpress, Shopify or Magento. 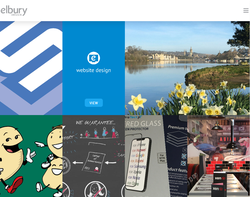 We work with Brands, Startups & SME's across the UK. 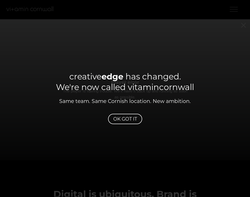 Offices in Cornwall & London. 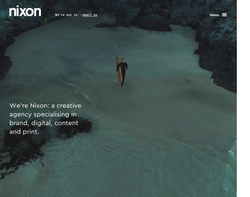 Designed with you in mind, Koden offers 1-2-1 service and a professional web design service in Bude, Cornwall. 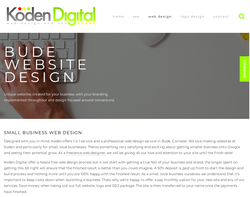 We love making websites at Koden and particularly for small, local businesses. Theres something very satisfying and exciting about getting smaller business onto Google and seeing their potential grow. As a freelance web designer, we will be giving all our love and attention to your site until the finish date!